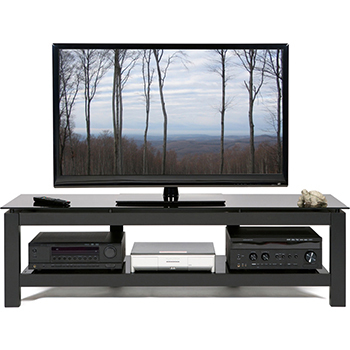 Plateau LSX-D 42-W TV Stand up to 48" TVs in Walnut finish. 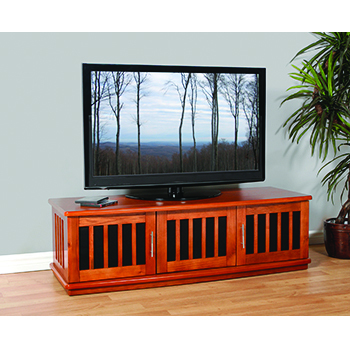 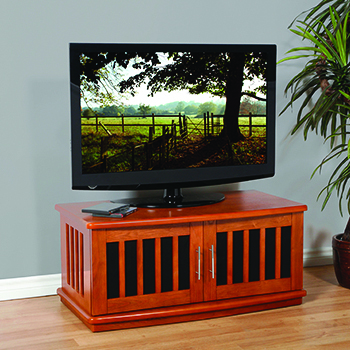 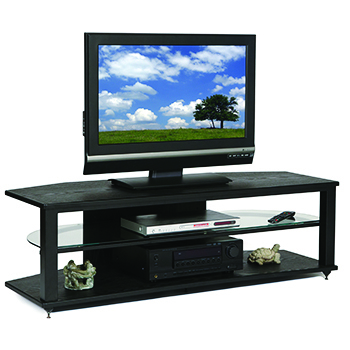 Plateau LSX-D 42-B TV Stand up to 48" TVs in Black Oak finish. 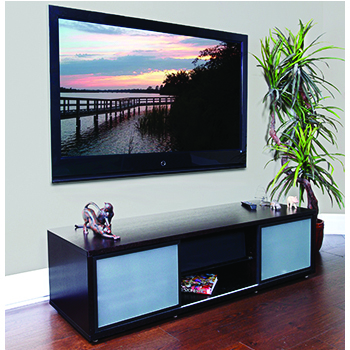 Plateau LSX-T 62-W TV Stand up to 70" TVs in Walnut finish. 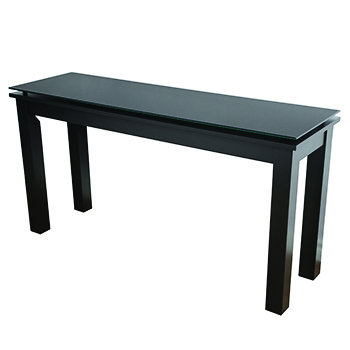 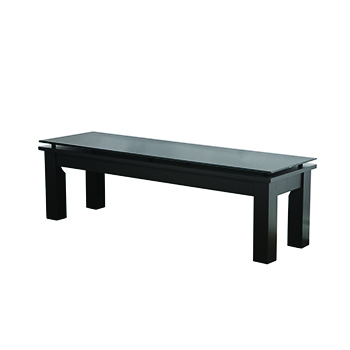 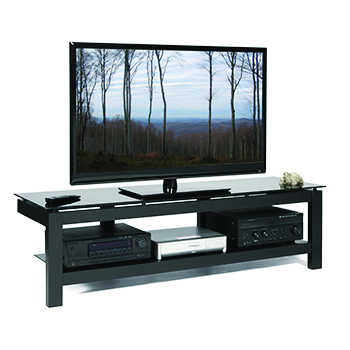 Plateau SL-2V 64 B-BG TV Stand up to 70" TVs in Black Glass and Black Satin Finish. 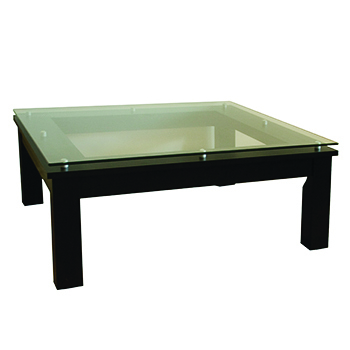 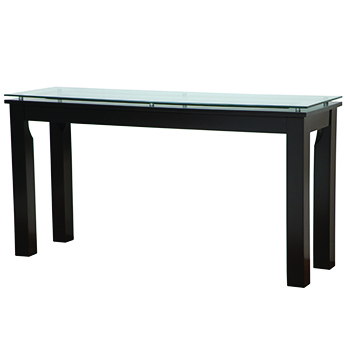 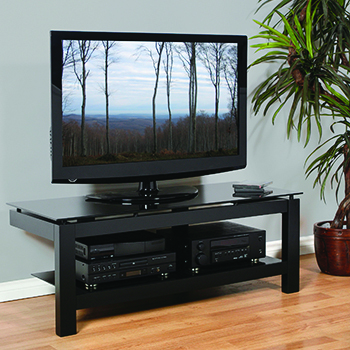 Plateau SL-2V 64 B TV Stand up to 70" TVs in Clear Glass and Black Satin Finish. 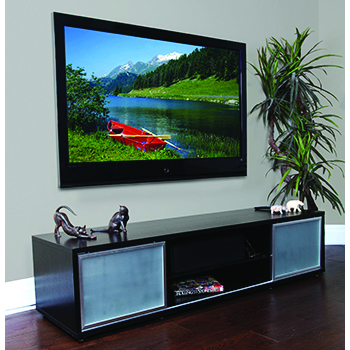 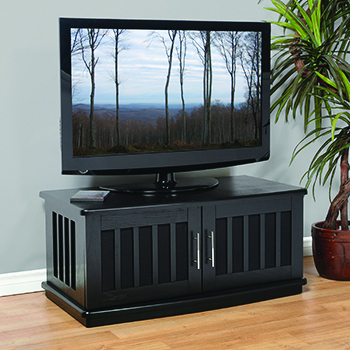 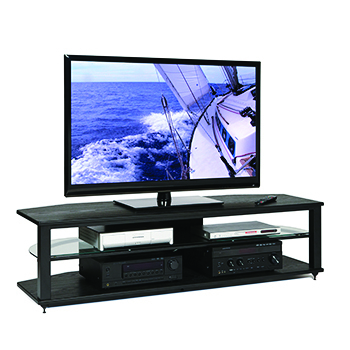 Plateau SL-2V 50-B TV Stand up to 55" TVs in Black Satin Finish and Black Glass. 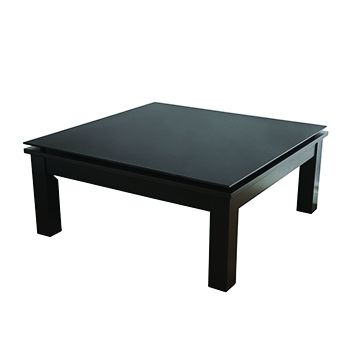 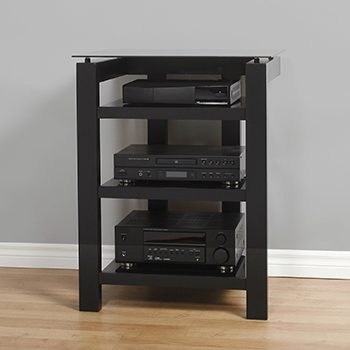 Plateau SL-4A B-BG Audio Stand up to 26" TVs in Black Satin paint finish.